AutoCheck Certified One Owner Vehicle! 4 Wheel Drive! Power Group! BALANCE OF FACTORY WARRANTY & LIFETIME POWERTRAIN WARRANTY INCLUDED! 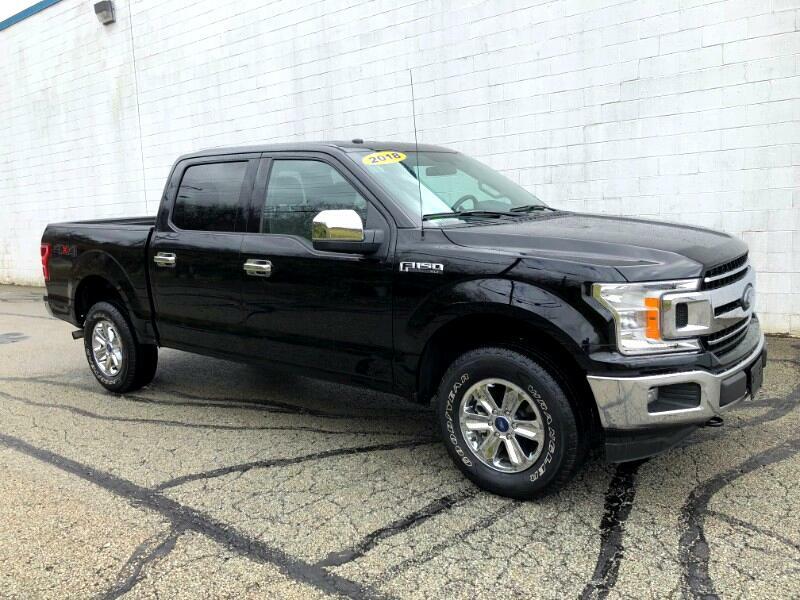 Shadow Black 2018 Ford F-150 XLT 4WD 10-Speed Automatic EcoBoost 3.5L V6 GTDi DOHC 24V Twin Turbocharged 4WD. Recent Arrival! Odometer is 6957 miles below market average! This vehicle still retains a full factory warranty that is transferrable with the vehicle. Some vehicles have a full 'bumper to bumper' warranty, while others have a powertrain warranty. Also included is a our exclusive lifetime powertrain warranty as well as a complimentary one year free maintenance package. Please talk to one of our salesman for full details.